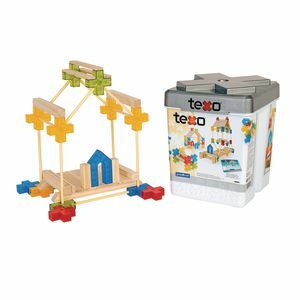 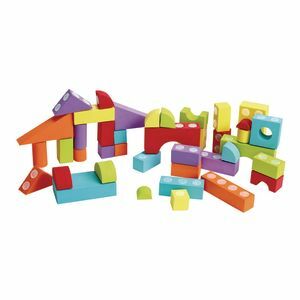 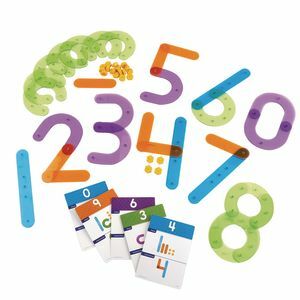 Learning letters and numbers is a snap with this innovative construction set! 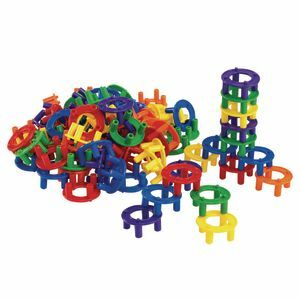 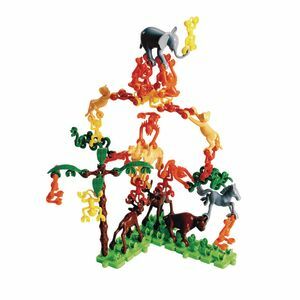 Color-coded pieces easily snap together to form upper- and lowercase letters and numerals 0-9. 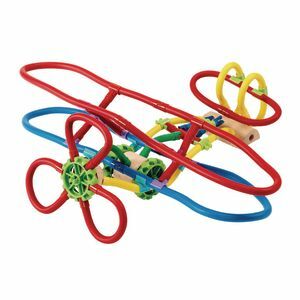 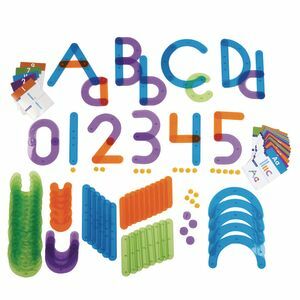 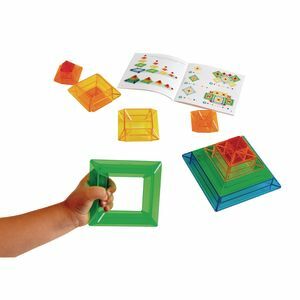 Set of 128 pieces includes, lines, curves, bolts and activity cards. 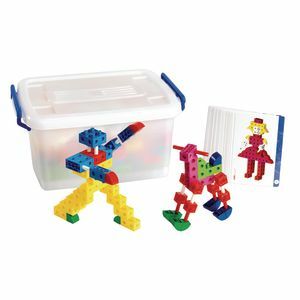 Classroom construction set compatible with linking cubes is unlimited fun! 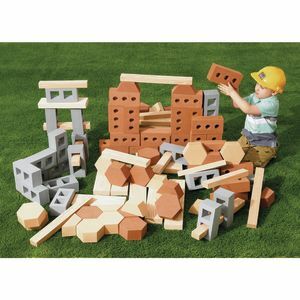 Set includes 300 bricks in 5 colors, 60 linking cubes, 10 open cubes, 50 quadrants, 50 tiangles, 80 rods, and 28 double sided activity cards with storage bin.